He gets to leave the school’s cesspool of an athletic program. 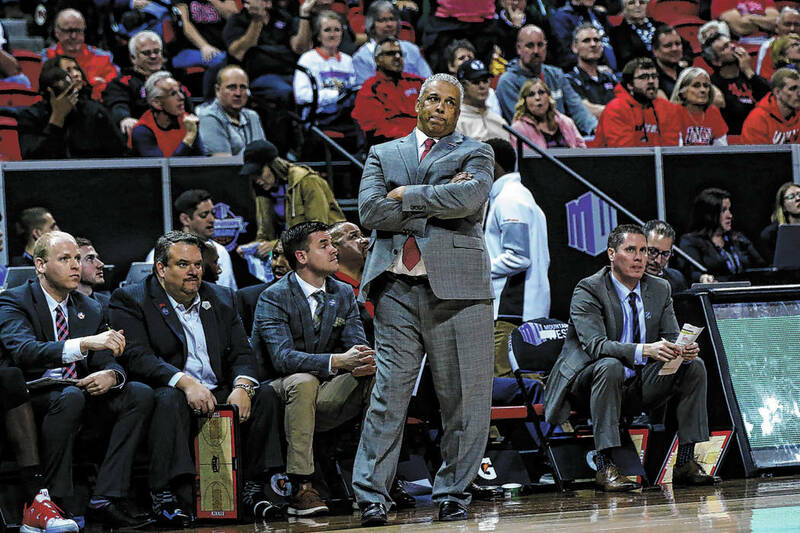 I am a big Marvin Menzies fan, and I am so glad he was fired as UNLV basketball coach (Saturday Review-Journal). 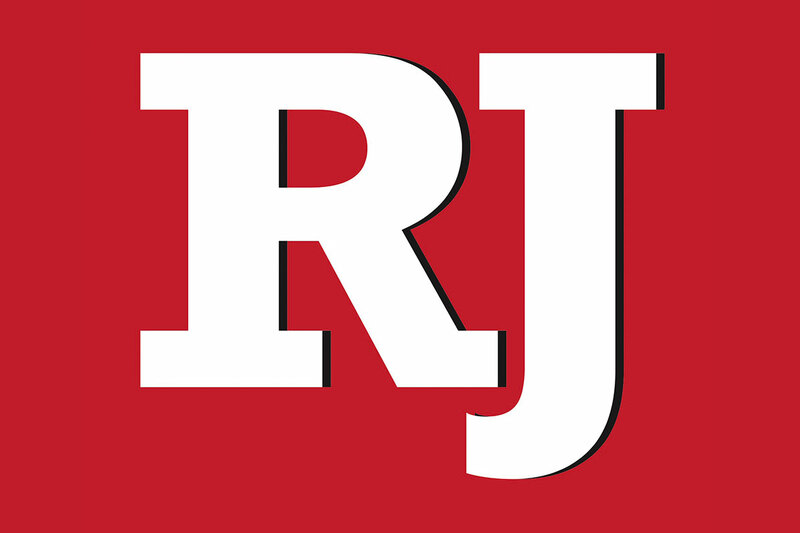 He gets to leave the cesspool of UNLV athletics, which has been degraded to an unrealistic and irrelevant football program, a basketball team that no one cares about and another inept athletic director better suited as a spokesperson/cheerleader than a leader. I wish the next victim well, although it just doesn’t matter until they figure out they have to move to a lower football division and concentrate only on basketball. By the way, Villanova won the NCAA tournament last year. There is the model.